Now to catch up with acting work… I went back home for a weekend and worked on another pilot show! This time, I was a host on David Kujuwa‘s project currently called “Knockouts: Powerful Women in Extreme Sports”. I did a quick intro and outro to the show, as well as interviewing a couple of people. Was a lot of fun meeting/interviewing people and was a pleasure working with David again (he helped with Kevin’s shoot). On top of that, Pascal Aka came to help out (he was also there helping on Kevin’s set)! 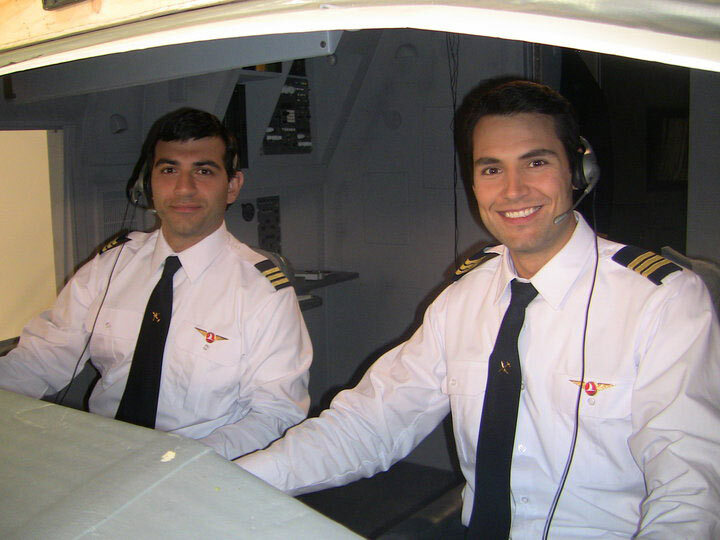 As for a future TV appearance, I booked a role on the docudrama “Mayday” and played the safety pilot on board during the Turkish Airlines Flight 1951 crash. My character, Olcay or Olgay Ozgur, was one of the people who died on the crash. This is the second time I had to play a real person who passed away in a tragic event…my heart goes out to his family and friends. I worked with director James Hyslop for the third time this year and had a great time being a part of the show. Recognized quite a few people on set, on top of meeting some other cool people. Great couple of days! Last but certainly not least; got news that I will be shooting a TV commercial for a Caribbean cruise! On top of being paid for this, they are also going to cover all expenses and actually take us on a cruise! Traveling, and getting paid to do so is always one of the huge opportunities that are possible in this industry. I’m sure I’ll have a lot of fun on this week long trip and I’ll write again soon after I get back!